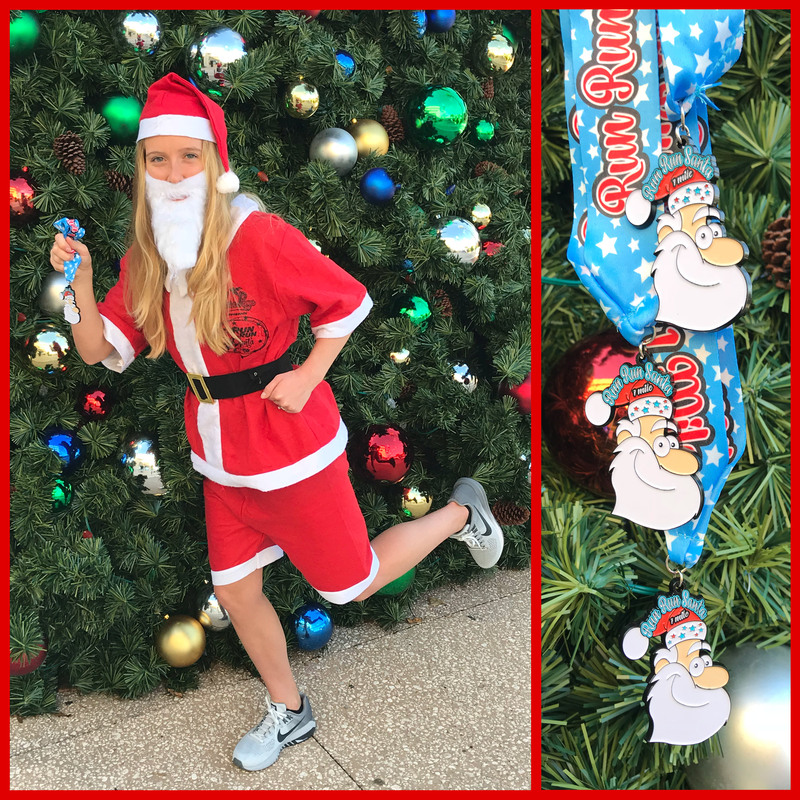 All registrants will receive a finisher medal and a full Santa suit! See size description below. 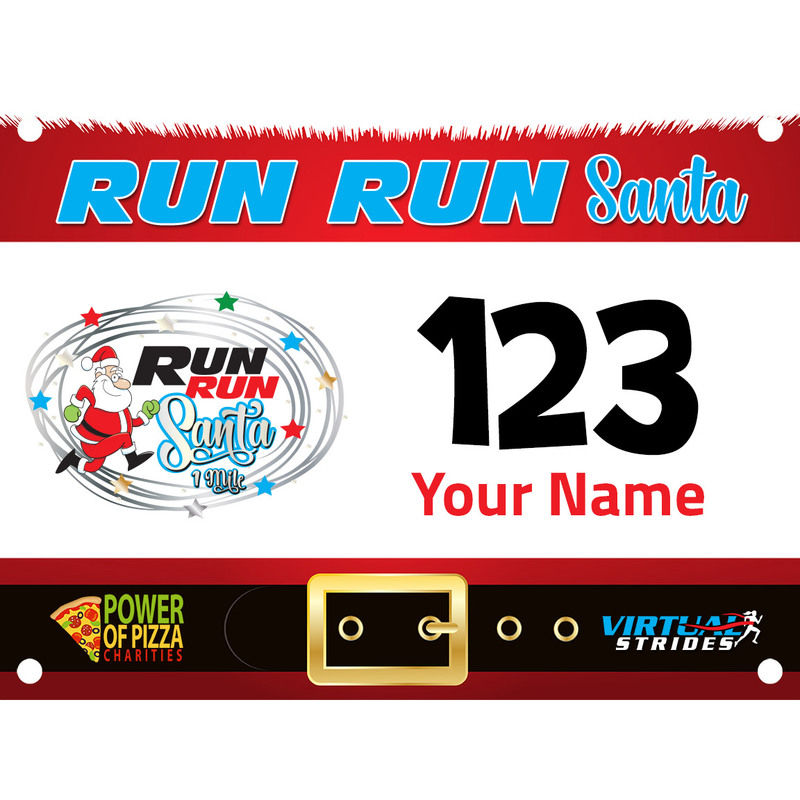 Run Run Santa is a one mile race that takes place on December 23rd and 24th in both Viera and Vero Beach, Florida. 500-1000 people will be running together in full Santa suits during each race! If you can’t make it to either race, you can still be a part of the festivities from afar and support the cause by running virtually. 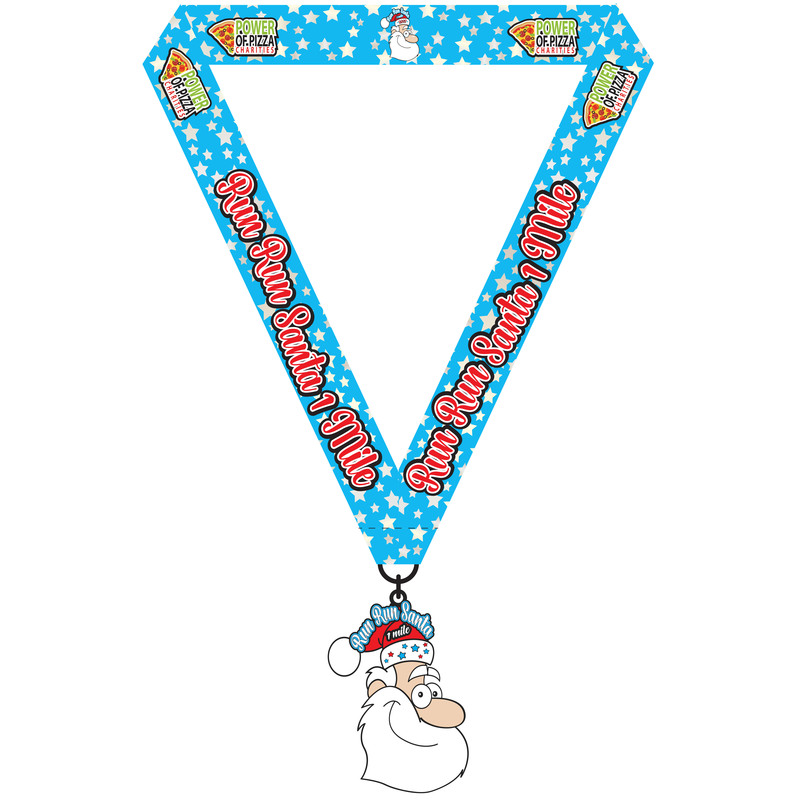 All participants will receive a 3″ Santa medal and a full Santa suit! 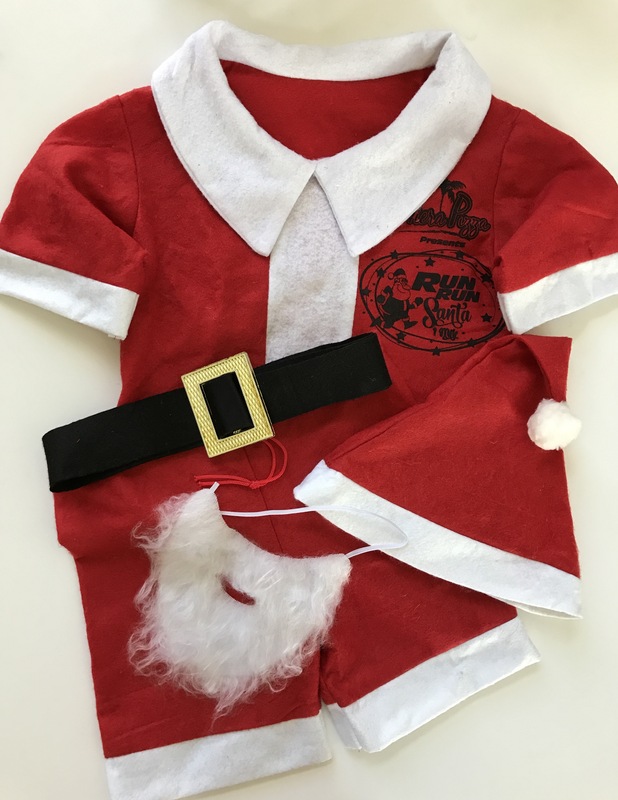 Santa Suits include a short sleeve Santa shirt, shorts, hat, belt and beard. Suits are available in men, women, youth (under 5’4″/130 pounds) & child (under 3’4″/50 pounds) sizes. Santas will be everywhere! You are not required to run your virtual mile dressed as Santa, but we hope you will. We can’t wait to see the photos you submit with your results! Power of Pizza Charities’ mission is to inspire youth and adults to participate in sporting events to improve their lives and health. We’re contributing to make a positive impact in the lives of children of all ages in our community. Virtual Strides Partner Event: This event is part of the Virtual Strides Partners Program. Power of Pizza Charities and their selected charity will receive 100% of the net proceeds from this event after Virtual Strides’ partner costs are deducted.